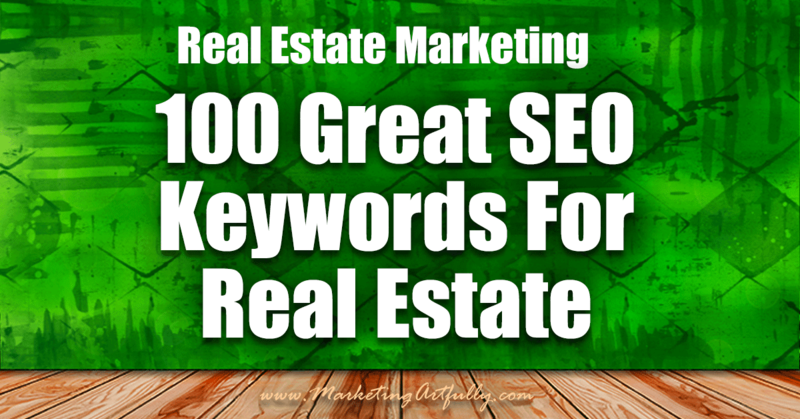 Great real estate SEO keywords for agents include ones targeting buyers, sellers, FSBOs expireds and more! Here are my top real estate marketing search terms for my Realtor friends, broken down into categories. Post updated… current information as of 2019! – and I sorted them by search volume for you! Wow have these numbers dropped! 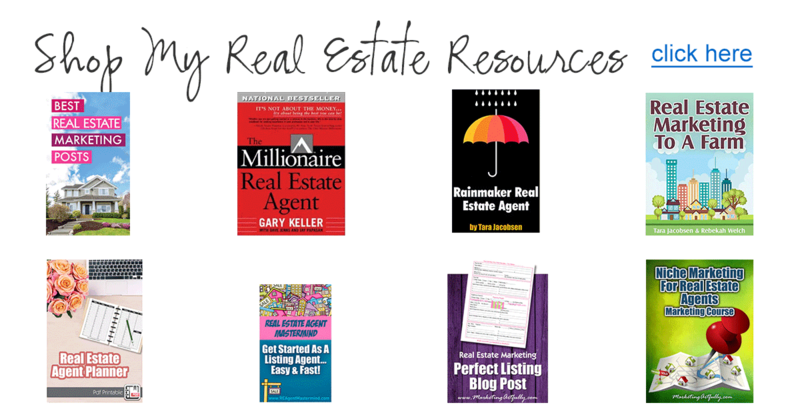 in June of 2013 when this post was originally published, there were 9.1 million searches for realtors. That said, the “find a realtor” keyword that popped up recommended by Google is really interesting! Don’t forget that there are many words different people use to describe real estate agents around the world like “realtor, broker, agent, estate agent”. Want more website help? How to write a perfect listing blog post … for seller agents! Most real estate agents SAY they are prospecting for sellers but use all keywords that are for buyers. 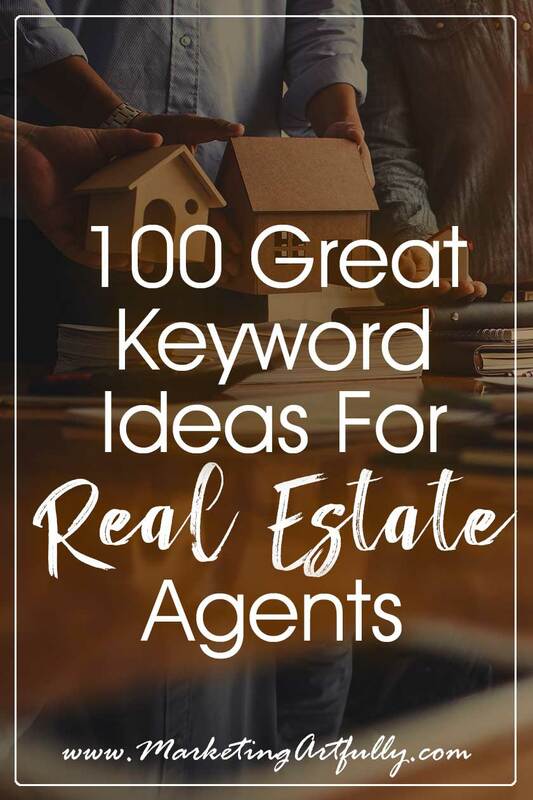 If you are a listing agent, please consider some of these Realtor and real estate keywords for your website! These numbers have dropped too. I talk with lots of real estate agents on a regular basis and I think this is super important to note. Back in 2013 people needed real estate agents more. Now that the market has picked up, there is not such a need for real estate agents so they should be marketing more, not less! These numbers went up last year (2018) and have gone up again this year (2019) . There are a few more big number short sale and foreclosure real estate keywords that have been added. Based on this information, I would look at your local real estate market and see if there is a bit of a downturn. This is not drastic yet, but could signal something coming! 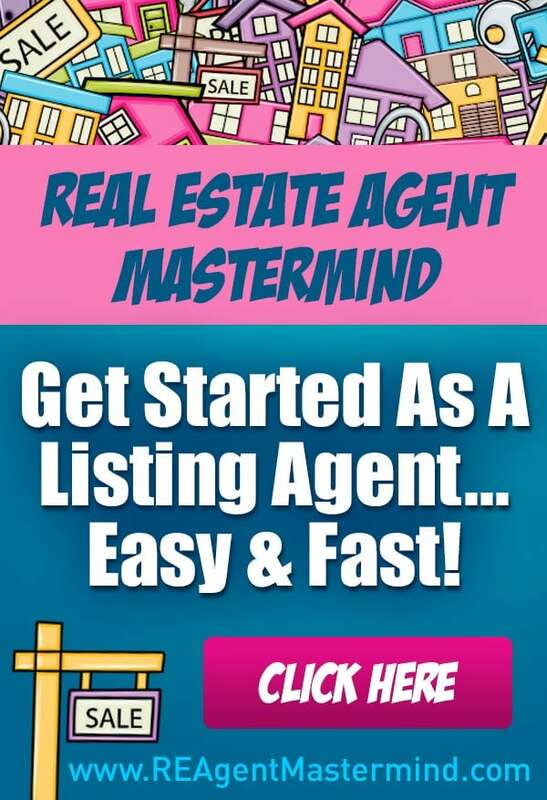 Some agent have asked me why I show these… if you are a listing agent prospecting sellers, FSBOs are a great place to find sellers ready to list. buying homes cash (1,300) – intriguing! Holy schnikeys, buying a home keywords are dropping. I know that there have been some studies done showing that Millennial are less likely to buy than rent, but these numbers a bit shocking. If you are focused on buyers, please makes sure to check out real estate seo terms like townhouse for sale or condo for sale that took huge jumps. Also keep an eye on the tiny house keywords.. not a big volume right now, but could be something. This could just be a verbiage change, but super important to your realtor seo to note this now! MLS listings have more than doubled in keyword search volume. Might want to think about about doing “MLS Listing Search for Tampa” or “Atlanta MLS Search” as a cornerstone page on your website. first time home buyers programs – super low numbers! I appreciate keyword research as much as the next marketer or SEO specialist but is it really doing anyone justice or a service to use the broad context, global match from the Adword Keyword tool? That number is largely a misrepresentation of reality (IMO). First, the local agent, unless they’re in a popular international destination like Miami, has little (but perhaps a little) use for international search. Second, the broad match that is the default in the Adword tool is far too general. It’s not really a number that means that many people are typing that particular word or phrase into Google. The exact match and the local column (that means USA search) will give you a better idea of what to expect if you calculate that result against the ratio of your local population. If there are 1000 searches and your local population is 200,000 then you get a ratio of that number that is 200,000/350 million or a ratio multiplier of 0.00057. Given that there are 201,000 phrase matches for “real estate agents” in the US, that means that your population area will be generating 114 of those searches. The searches will range from “Atlanta real estate agents who sell for 1% commission” to “real estate agents license”. Some of those searches will be for what you are offering but the drilldown represents the beginning of your marketing challenge. The phrase match result will help you see what people might be looking for as part of an intent search such as “real estate agents” + “in Atlanta”. Sometimes the search volume is so low that Google returns no data in their tool but the intent of the right match can be so high that conversions are very high on what would be considered very low traffic. I have built a number of sites for “city” +short sale agents. I’m receiving two substantial checks in July from agents on closed deals from just one of those sites I built on a profit share agreement. Again, that’s very low traffic, but very specific conversion oriented keywords. Many of those big number results are not very meaningful until the agent can actually get them worked down to their local market and place their website in the top of search results for people who are ready to do a deal. That’s a lot more challenging. @dave – thank you so much for such a considered reply! I agree completely BUT a lot of these keywords paired with local or which are paired by geo-targeting will help. Just FYI, I really wrote this post so that I can have a handy-dandy reference for myself so I don’t have to keep seeing if I should use “house for sale” or “real estate listings” when building sites for realtors, that said, I think your comment will definitely add to their understanding of keyword research. Thanks for reading! These are a great broad list of keywords that many might not think about when they are trying to focus on the local area. Sometimes you just need to get another view outside from yours to get just a couple more ideas, and maybe those extra ideas are the ones that make or break the success of the site. Thanks for the list! Do you see these keywords as a base set of evergreen terms? i.e pair any of these terms with a city name or local reference? Thanks, great information. @Wes…ABSOLUTELY pair with local (area like Denver) but for the most powerful effect pair with subdivisions or whatever your local areas are called. Buyers and sellers who are ready to hire a realtor will be using hyper local terms when searching!!! Great post, but I would also suggest filtering your search of potential real estate keywords by the location you’re trying to target. Often times the most popular search terms will differ from one region to another, and you obviously want to ensure that you’re putting yourself in the optimal position to drive clicks, sales, and ROI. @teri…I agree but with one caution! Out here by Denver people talk A LOT about the Front Range (as in I serve the “Front Range” which is from Colorado Springs, up through Denver and Boulder and includes Fort Collins). While it is a “place” in people’s vernacular, it is not searched AT ALL online. No one is searching for “Front Range homes for sale”…they are searching for “denver homes for sale”. THANK YOU so much for reading and your great comment!!! Keywords are crazy-competitive in Real Estate. The success I have seen has been where you go as specific as you can with long tail keyword, get success with that, then very slowly branch outward. Great work tara, but if any realtor should be able to make a head way with those keywords you mention, they have to combine it with their town real estate or niche name e.g lekki town homes for sale. If a realtor wants to target only the keyword ”town homes for sale” not only will he face a still competition on serp, his conversion rate will be very poor, if he is able to make it to first page of serp because the keyword is not targeted to his niche or town. amazing SEO Keywords, All the best !! Go forward !! Bump! Came across your post in the Google serps, and just wanted to thank you for the excellent list of keywords… I agree with the other comments, you need to combine these with your local niche area, but it is a terrific list nevertheless… cheers! I agree that this list of keywords is “oh so juicy” and typically when people start looking at what keywords to weave into their online content, this is where most people begin. I can honestly say that when I first started looking at doing keyword research, I was drawn to the BIG numbers as well. After entering into the SEO marketplace, I have learned that the major issue with this… is that there is WAY too much competition for those keywords. To pass along a little bit of my advice… choose some of those keywords and (just like Tara said) pair them with some local identifiers. For example: + … or + , etc. Don’t stop there though. Here’s where most people make a mistake. They “assume” that this will work. Do some Google searches yourself with those keywords and see who your competition is… and see if you believe you can compete. In the industry of Real Estate… to really compete and show up on page 1 of Google’s results, you should reach out and find a Real Estate SEO Expert to partner with. Last little tidbit for everyone… make sure that you go “incognito” when you’re doing your searches… or Google is just going to start feeding you the results that it believes you want, based on your previous searches, etc. Big Brother is trying to help… but when you’re doing keyword research, you want an unbiased look at the results! Good Luck! 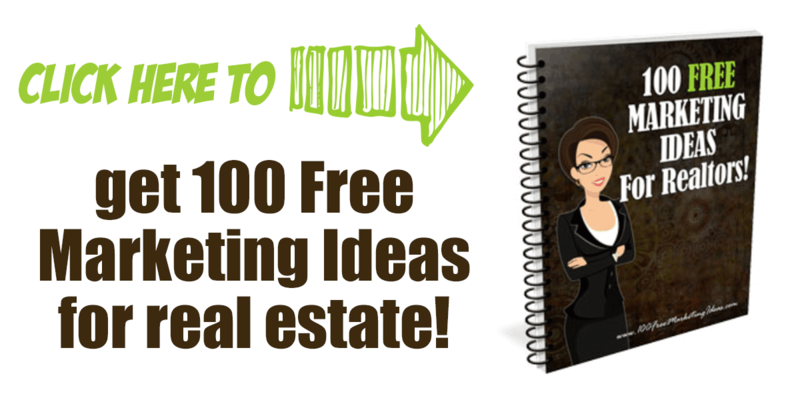 This is a great starting point for realtors looking at keyword research. It is important that they combine these keywords with their location in order to rank properly. Thanks for the keywords. I’ve been especially looking for great keywords around selling. You can also use these keywords in your Google+ comments. You can bold the keywords, add hashtags and more. Give a link from your Google+ back to your website page that has those keywords. It’s amazing how many times you will be on the front page, with your photo and a link back to your website. SEO just isn’t for your website anymore. Social Media is BIG! REALLY BIG!!! Thanks for the great idea Rick!! !